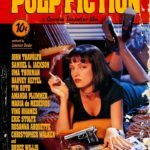 In late 1992, Quentin Tarantino left Amsterdam, where he had spent three months writing the script that would become Pulp Fiction. Written in a dozen notebooks he took on a plane with him to Los Angeles, his screenplay was a mess. Linda Chen, a typist and unofficial script consultant for Robert Towne, the screenwriter Chinatown, was tasked with transforming these scribbles into a screenplay. 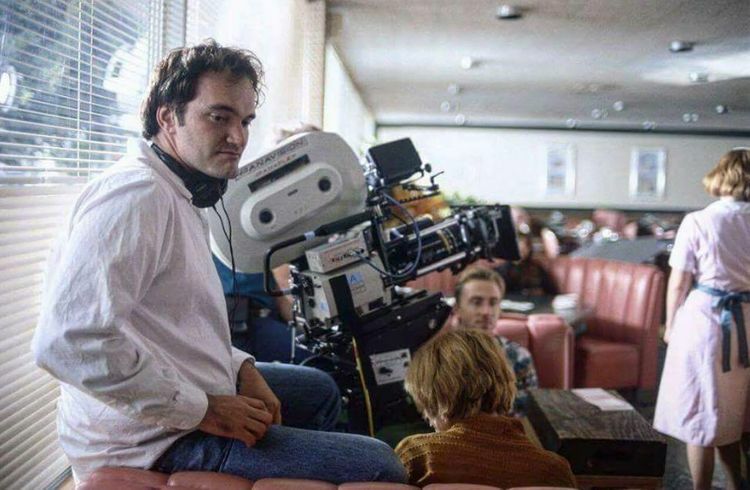 The producer, Lawrence Bender, and TriStar Pictures, which had invested $900,000 to develop the project, were pressing Tarantino to deliver the now overdue script. His screenplay of 159 pages was completed in May 1993. 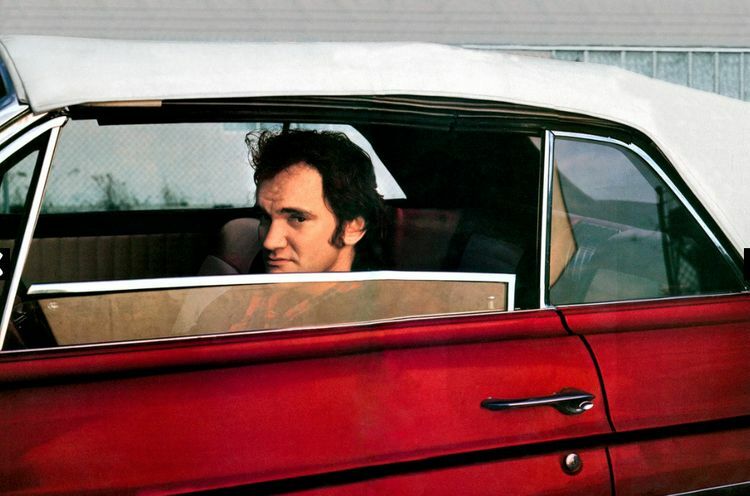 On the cover, Tarantino had Chen type ‘MAY 1993 LAST DRAFT,’ which was his way of signaling that there would be no further notes or revisions at the studio’s behest. 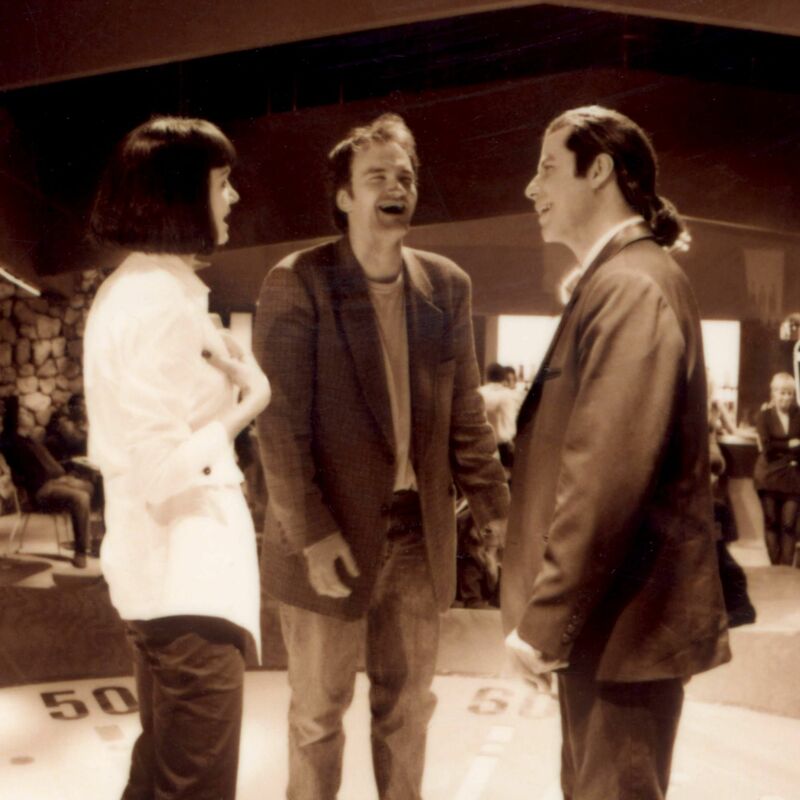 Pulp Fiction first played the Cannes Film Festival in May 1994. 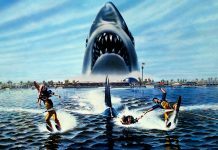 It was then shown on the full festival circuit around the world, from Munich to Locarno, before returning to American shores on September 23, 1994, at the New York Film Festival. 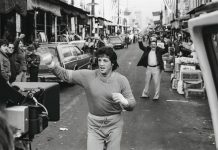 The film’s staggered Worldwide release began in South Korea, Japan, and Slovakia before it officially opened in the U.S. on October 14, 1994. The feature rolled out across Asia and Europe throughout 1994 and 1995. 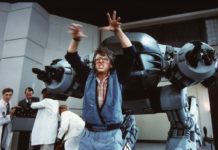 The budget cost $8.5m and even though the movie ended up being a commercial and critical behemoth, it took its time getting there. 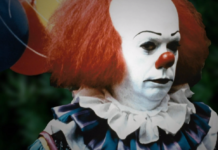 The film had already been in theaters for 178 days before it finally pulled in $100 million domestic dollars. $5 million went to the actors’ salaries. 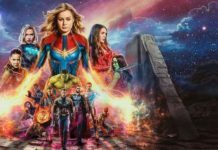 It made that all back in its first week at the U.S. box office where the film pulled in $9.3 million the first weekend of release. 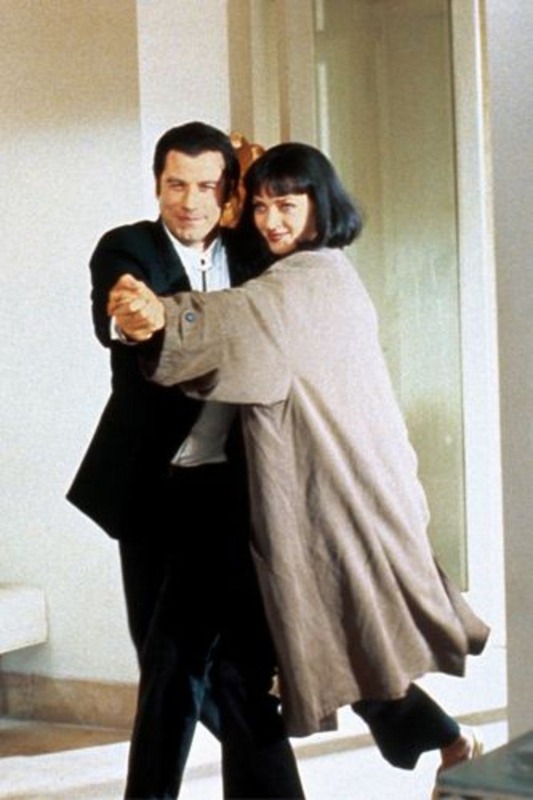 Despite Tarantino’s claims that she is his muse, Uma Thurman was not his first choice to play Mia Wallace, his preference for the role was supposedly Michelle Pfeiffer. 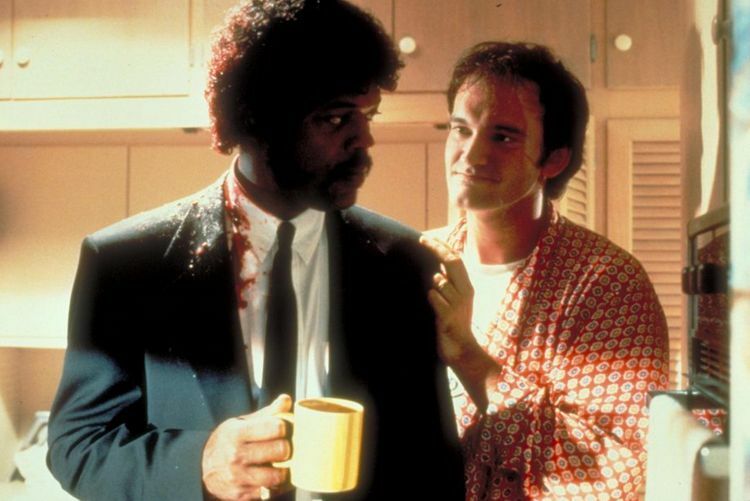 The part of Jules may have been written for Samuel L. Jackson, but he came seriously close to losing the part. 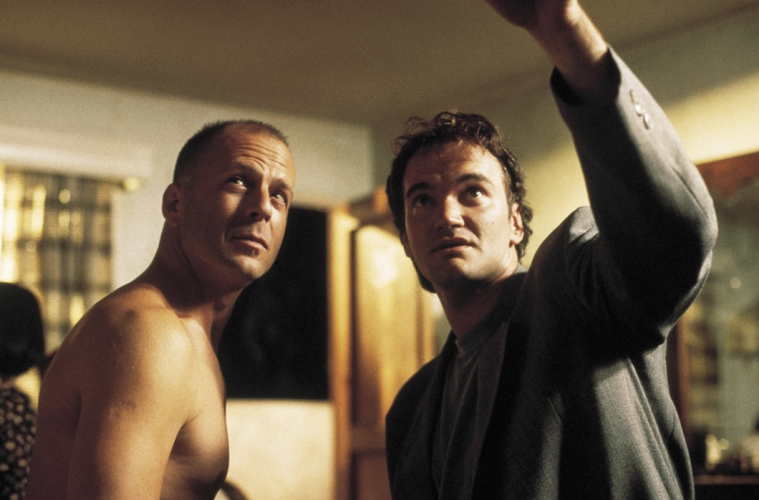 Tarantino also auditioned Paul Calderon and was so struck by his performance that he nearly hired him. Jackson, desperate to make the role his, flew back to Los Angeles and auditioned for a second time. 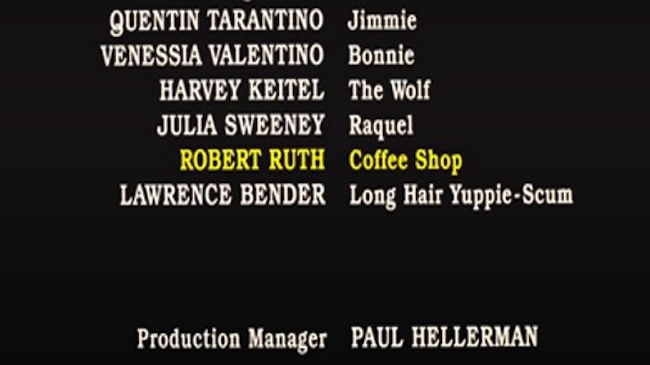 When Tarantino is on screen as Jimmie, someone else had to be behind the camera, and that someone was Robert Rodriguez. This ignited a brief collaboration between the pair on a number of other projects, including From Dusk Till Dawn and Grindhouse. 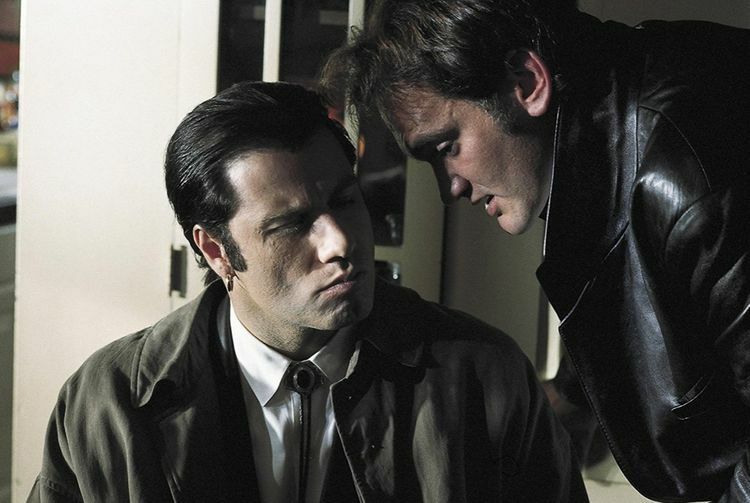 Butch was supposed to be a lot younger, Tarantino wrote the part of a young boxer, with Matt Dillon specifically in mind for the role. 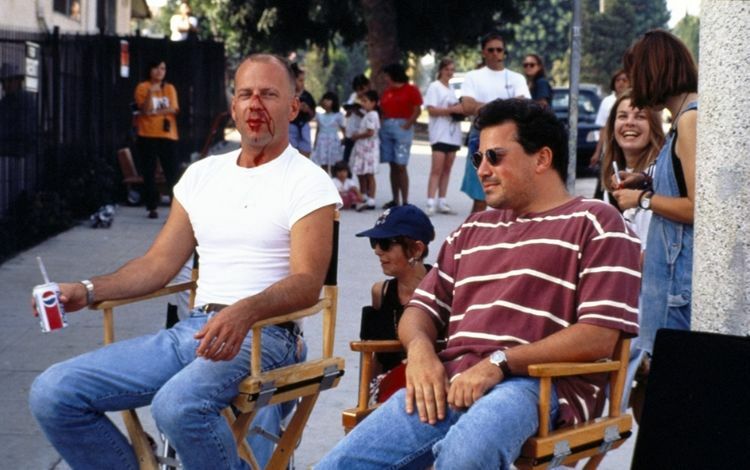 When Dillon took too much time considering the part, it was tweaked slightly to accommodate Bruce Willis. 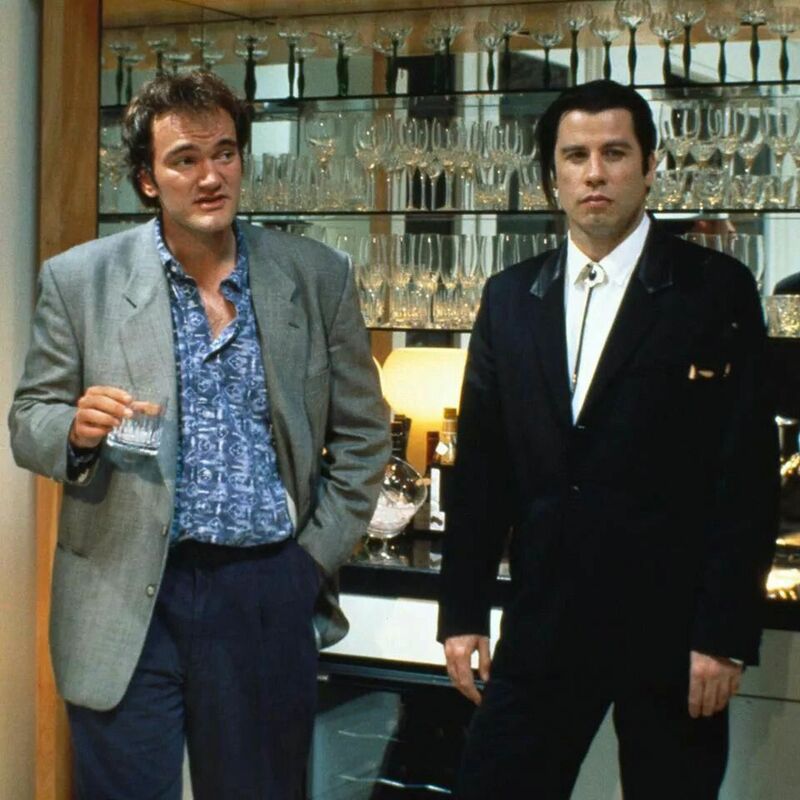 Tarantino specifically wrote a number of roles in the film for chosen actors including Jackson, Harvey Keitel, Tim Roth, and Amanda Plummer, and he was determined to having Michael Madsen play Vincent Vega. 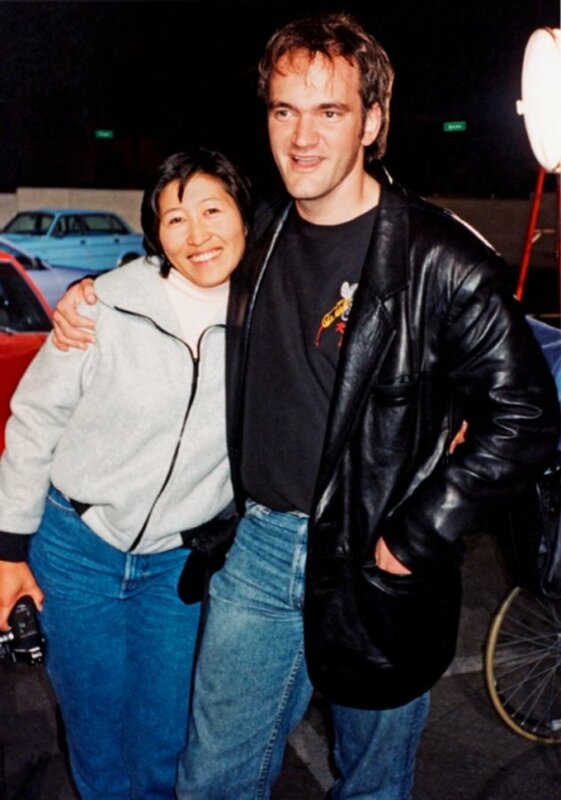 Madsen, who knew of Tarantino’s plans and said he wanted to do the part, dropped out two weeks before the script was finished to star in Kevin Costner’s Wyatt Earp instead. 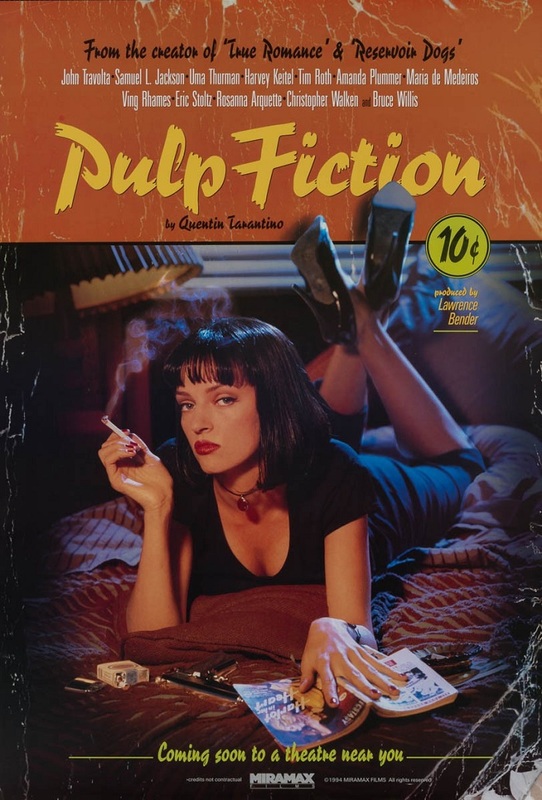 Honey Bunny was the name of Chen’s pet rabbit, the typist who deciphered and delivered a script for Pulp Fiction. 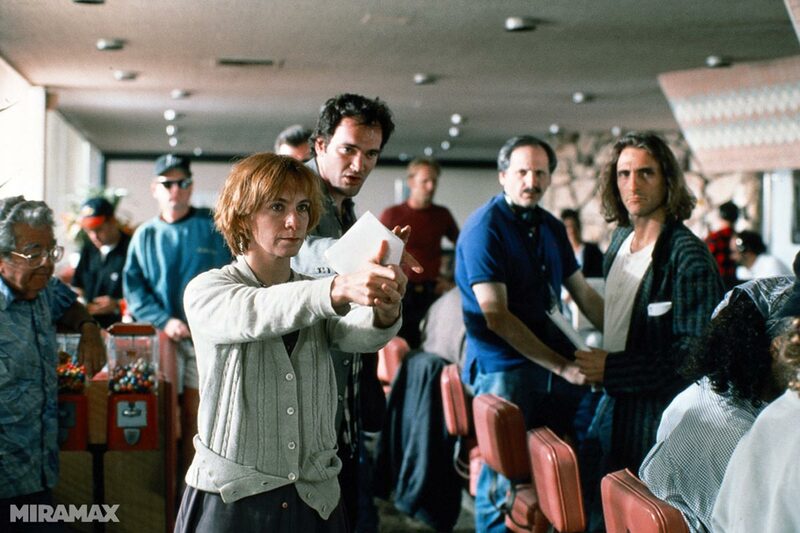 In lieu of payment, she asked Tarantino to watch her animal when she went on location, Tarantino wouldn’t do it, and when the rabbit later died, he named Amanda Plummer’s character after Chen’s pet. 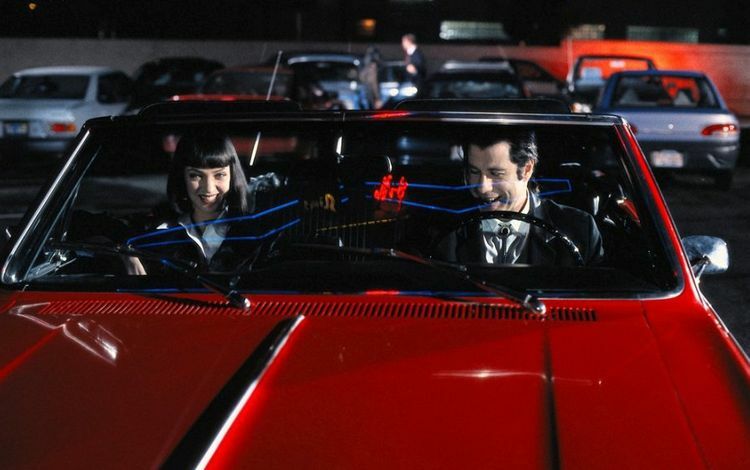 John Travolta’s character, Vincent Vega, drives a classic automobile in the movie, which in real life, belonged to Tarantino. It was so sweet that it was stolen soon after the film’s release. It wasn’t found for nearly two decades when two cops happened on a pair of kids stripping an older car. 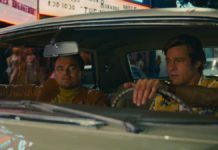 After running the Vehicle Identification Number, they found it shared the number with a car in Oakland, which turned out to be Tarantino’s car. 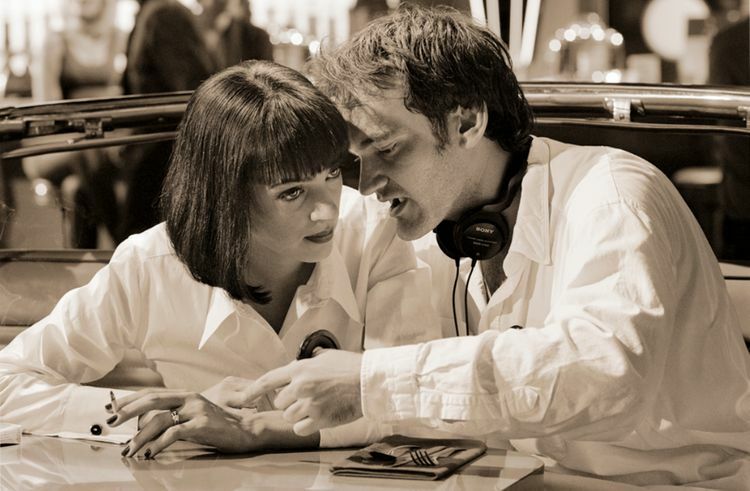 The infamous overdose sequence in which Mia Wallace is stabbed with a very necessary adrenaline shot was stressful enough, so Tarantino took off some of the pressure. 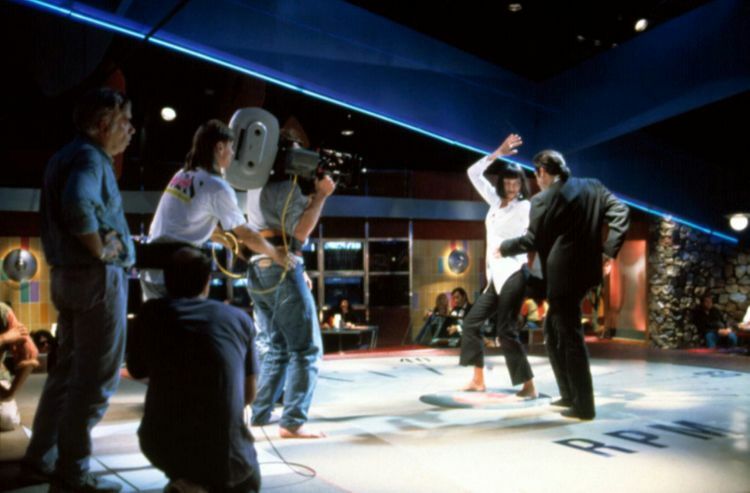 During the scene when the needle is inserted, and then Travolta pulls it back out, was reversed in post-production so it looks as if Vincent really is plunging the syringe into her. 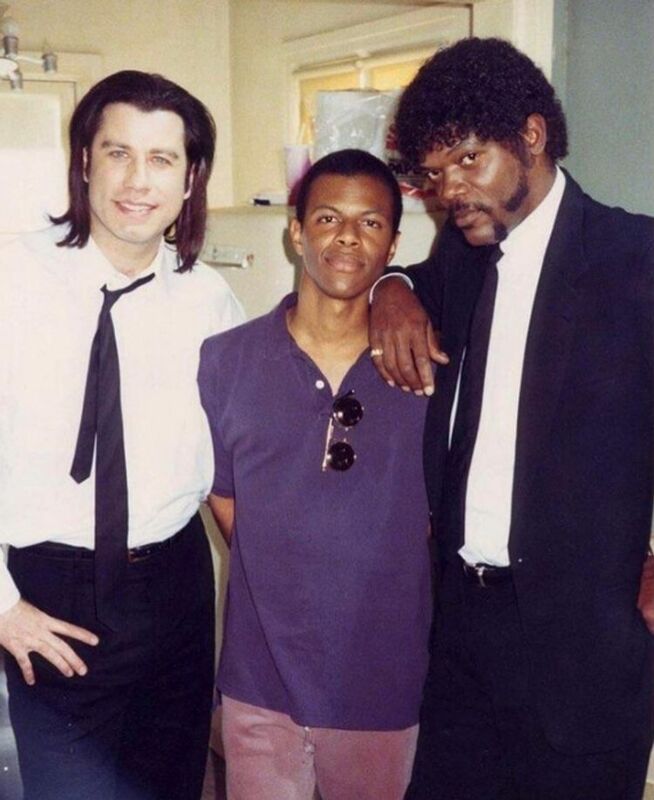 Jules’ (Samuel L. Jackson) monologue, supposedly from Ezekiel 25:17, was largely made up. Only the final two lines are actually from the verse. 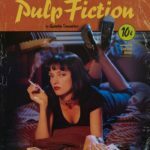 Tarantino is a board game collector, which is why the film features Operation and The Game of Life. Tarantino convinced Travolta to come on board with an all-day Welcome Back, Kotter, Grease, and Saturday Night Fever board game marathon. 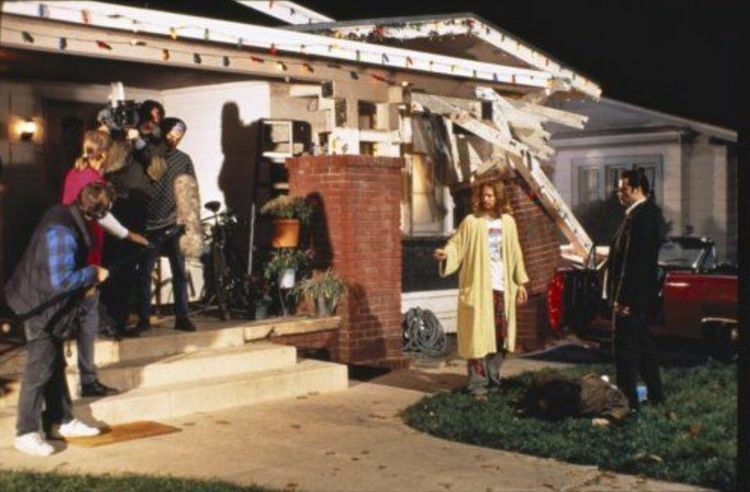 The film contains over 265 F-bombs. 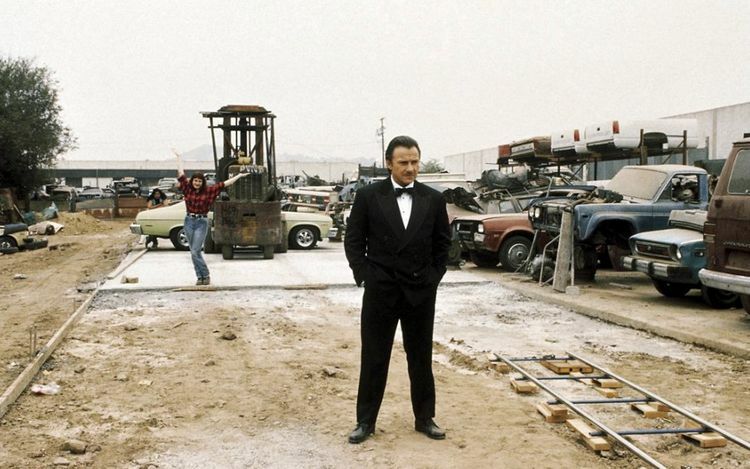 That number isn’t even Tarantino’s highest (1992’s Reservoir Dogs used it 269 times). Still, the film was the big F-bomb winner of 1994, as no other film released that year even came close to that amount of profanity. 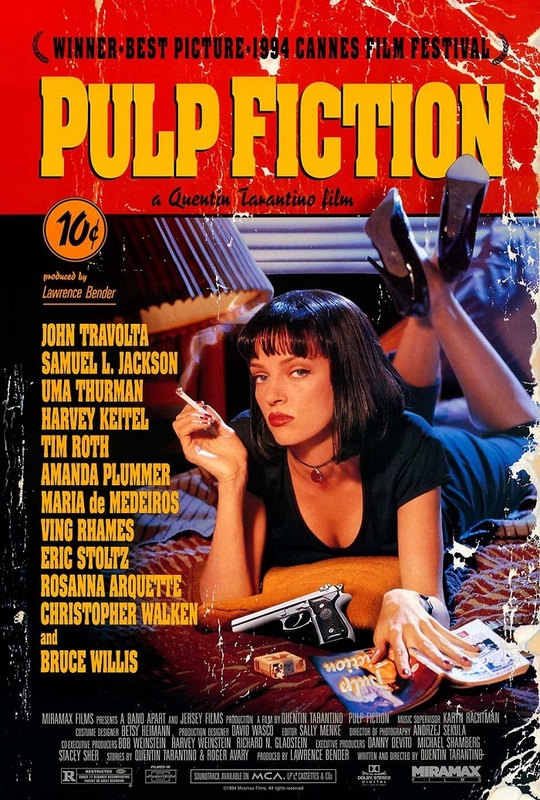 The first poster had Thurman smoking from a box of Lucky Strike cigarettes—but Miramax hadn’t licensed usage rights from Lucky Strikes, who threatened to sue. Rather than fight it, Miramax had the posters returned. Those that survived are now worth big money. 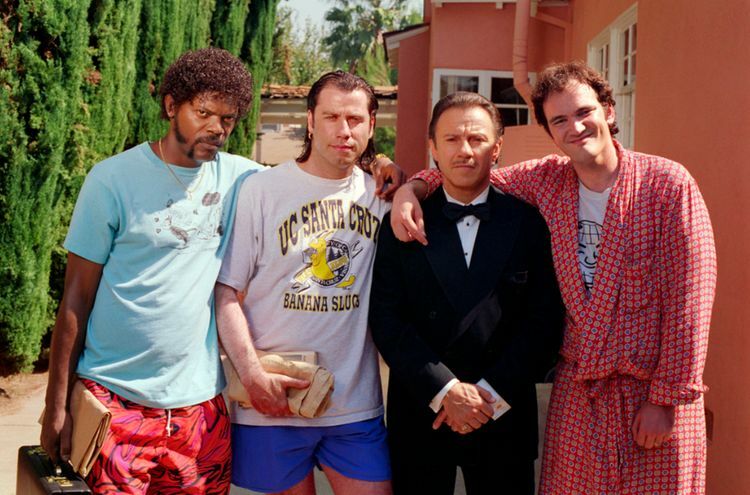 Pulp Fiction was the third biggest R-rated hit of 1994. 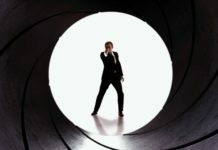 It lost out on the title to True Lies ($146.2 million) and Speed ($121.2 million). 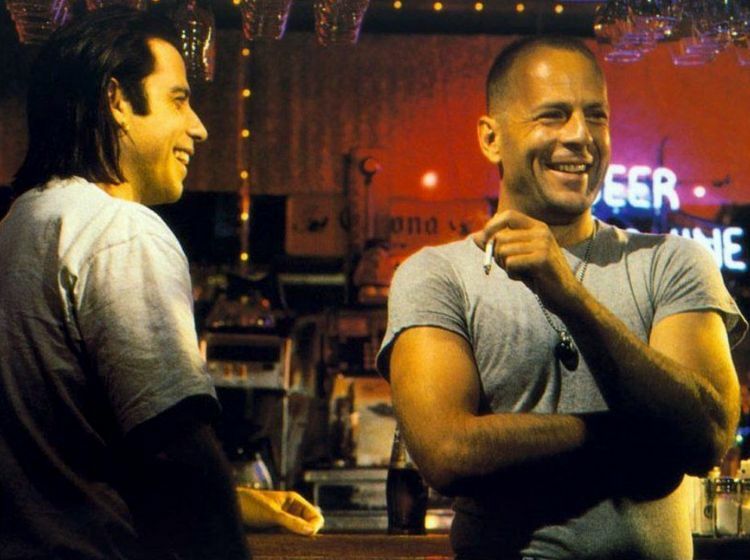 The film’s earnings were strong enough to place it in the overall top 10 for the year, though 1994 was dominated by Forrest Gump, which made $329.6 million that year.